One piece construction with non slip comfort grip. 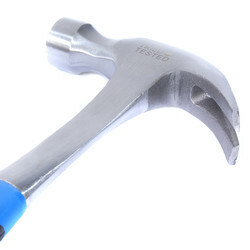 One Piece Claw Hammer 20oz is rated 5.0 out of 5 by 11. Rated 5 out of 5 by Yapyap from Strength & Value Looking for a solid hammer and didn’t like the price others were charging. This is just what I wanted; well balanced, solid strong shaft and nice comfortable handle - all at the best price anywhere. Thanks Toolstation! 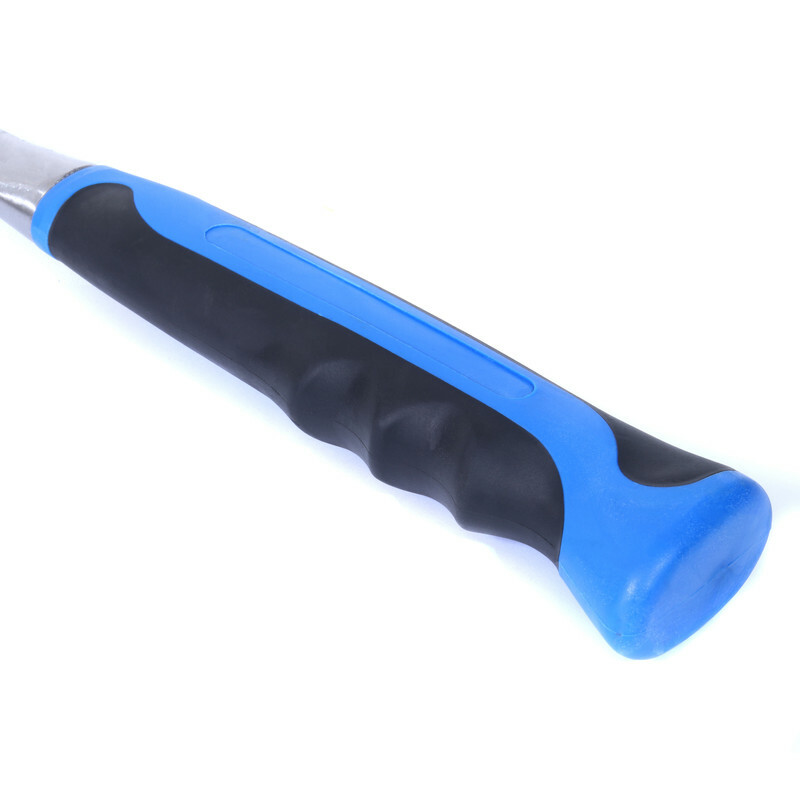 Rated 5 out of 5 by DIY Don from Good tough product Bought this to replace a hammer with a fibreglass handle that broke when removing nails. This hammer is more robust and did the job. 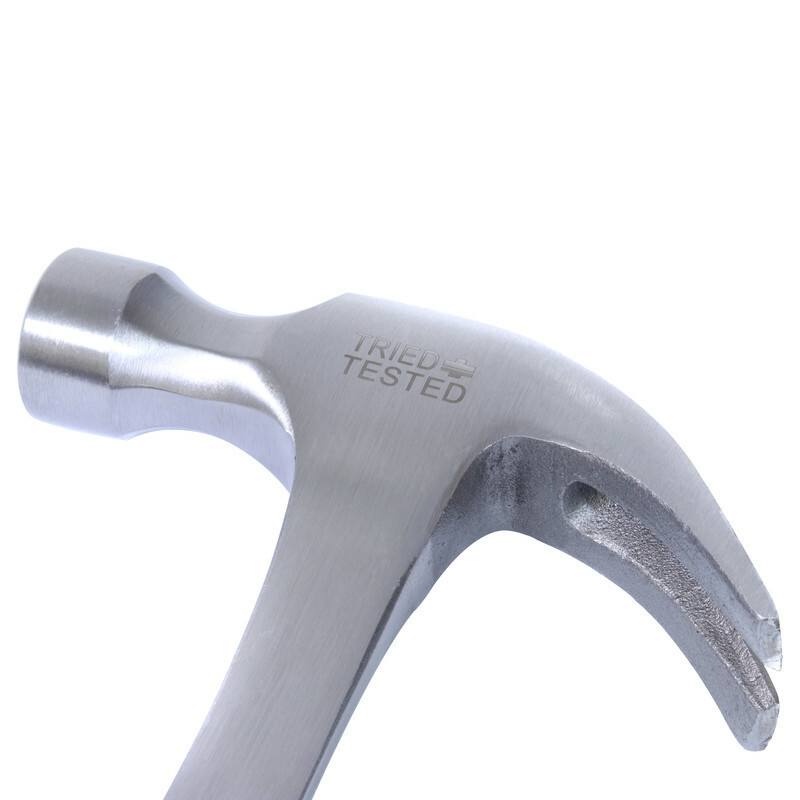 Rated 5 out of 5 by claydo44 from Claw hammer Good quality claw hammer. Rated 5 out of 5 by budgieman1 from Quality Item at Great Price Well made and nicely balanced. Rated 5 out of 5 by Carnegie 123 from EXCELLENT HAMMER Made from forged steel. 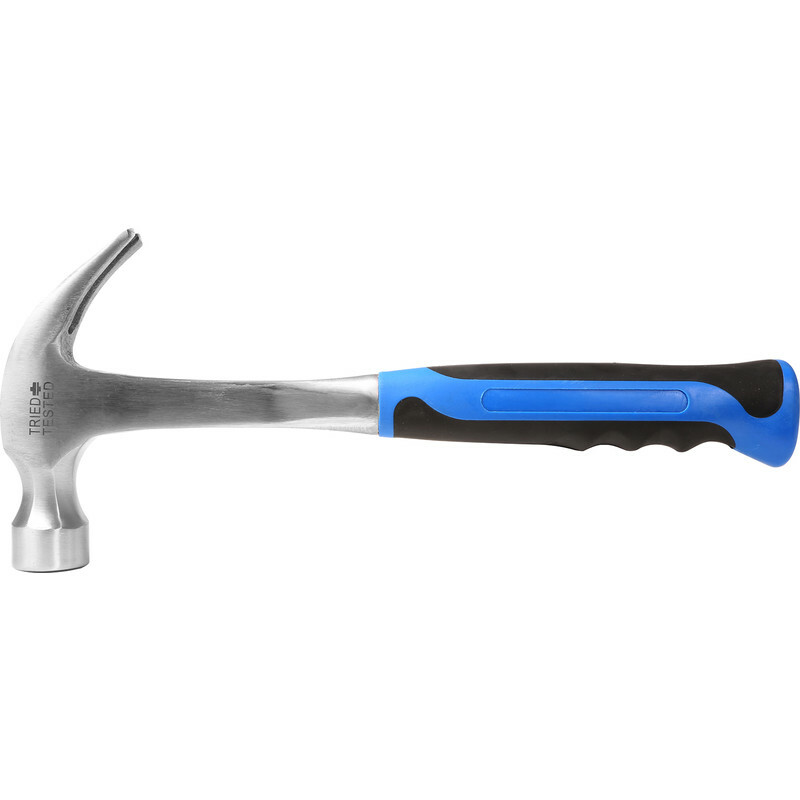 My previous hammer had a haft of wood and broke when I used the claw. this won't because it is all one piece. Really good value for money.